Pebble announced not one, but three products this week: the Pebble 2, the Pebble Time 2, and the Pebble Core. A software update include with new products adds an actions list for faster access to certain app features. The Pebble 2 and Pebble Time 2 are both smart watches that focus on health and fitness with built-in heart rate monitors. The Pebble 2 is very similar to the original Pebble with slightly beefed up hardware, a 7 day battery life, and a thinner look. The Pebble Time 2 has a color e-paper display, boasts a 10-day battery life and boasts a screen that is 50 percent bigger than the original. The Core is a small device that clips onto your clothing and is geared towards runners. It has built-in GPS so you can track your distance and pace, as well as step tracking. The Core also acts as a music player with 4GB of storage for up to 1,000 songs. At retail the Pebble Core will cost $99, the Pebble 2 is $129, and the Time 2 is $199. All the devices are available for a discount on Kickstarter with the watches shipping in September and the clip-on Core shipping in January. Tired of using a controller for your GearVR or Google Cardboard? 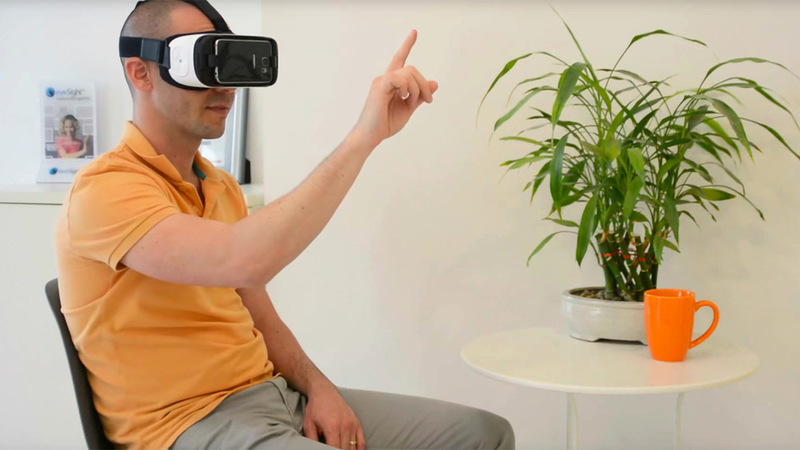 Well, Eyesight Technologies has developed gesture control that uses a phone’s rear camera allowing touch-free input for phone based VR systems. It's a great video and we can't wait to get our hands on the it. No mention on when it will come to phones-- though Engadget says Eyesight is bringing its control scheme to phones with built-in 3D sensors. Backchannel reports on Otto a startup founded by Anthony Levandowski, the man who built Google’s first self-driving car, and three other ex-Google engineers. The company has bought and retrofitted three Volvo truck cabs with lidar, radar and cameras and driven them sometimes with no human occupant, on highways in Nevada. Otto plans to sell after-market self-driving kits at a fraction of the cost of a new cab. Initially the tech will only work on highways, exit to exit.